Sitemap (mult-shop and multi-language), incorporating various blogging modules ! 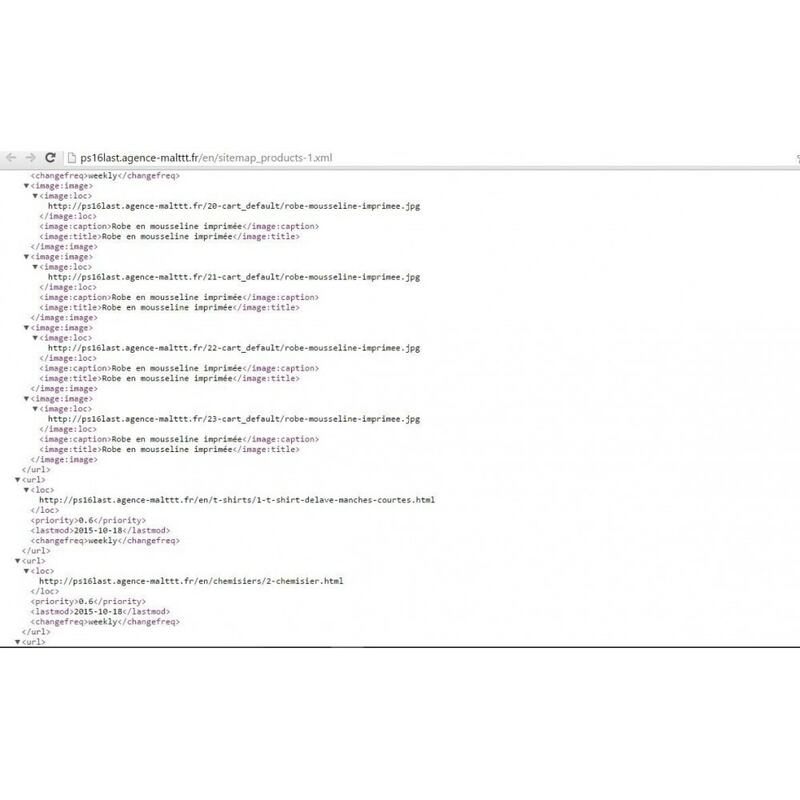 Get rid of an important point by combining SEO and simplicity thanks to this sitemap module ! It’s a plug and play module ! Compliant with Google standards ! 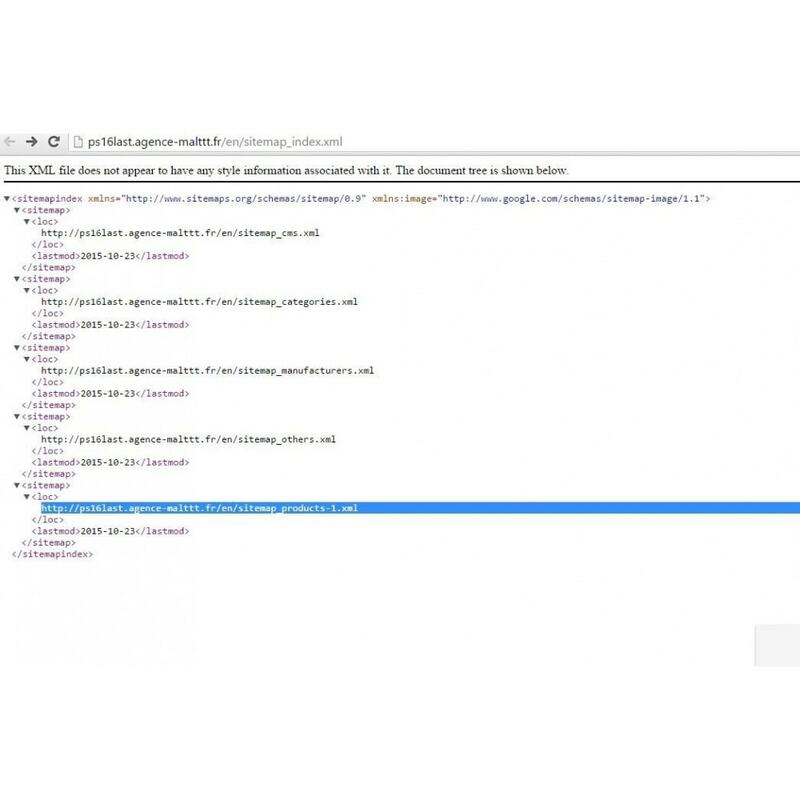 Updated in real time with the latest published pages, fully customizable (you can block specific pages), it will load (for scheduled task) to prevent search engines at desired intervals. 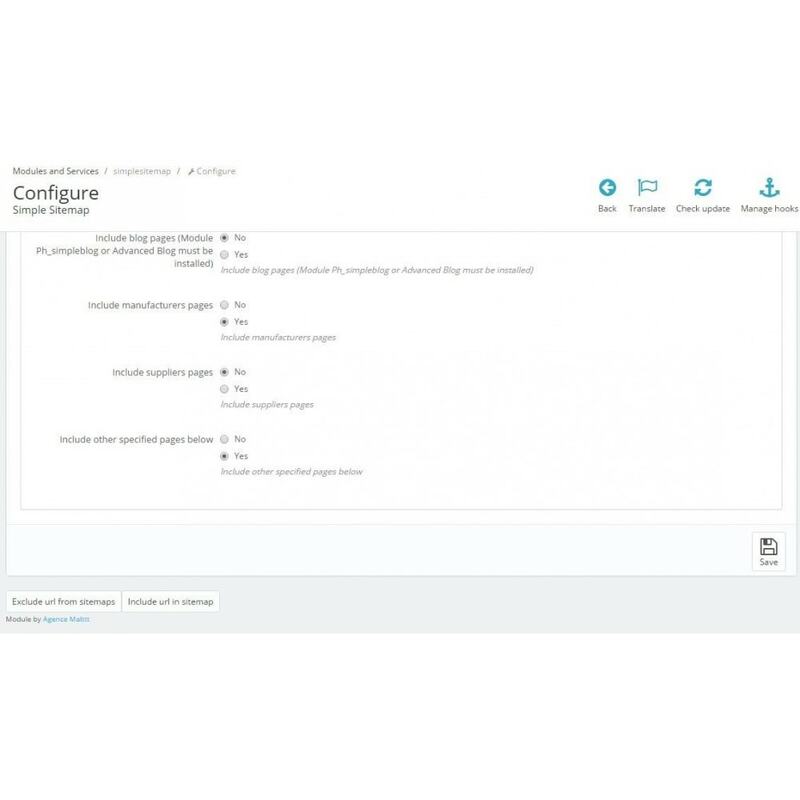 This module is multi-language and multishop: All your pages are indexed and listed in the languages ​​defined for each store/. You can also include images or not, as you can turn off Sitemap of or remove a link of it. It will also prevent robots (Google among others) the presence of it. It requires no special set-up action and adapts to any environment. Once installed, it's over, it works! No need to think about it! 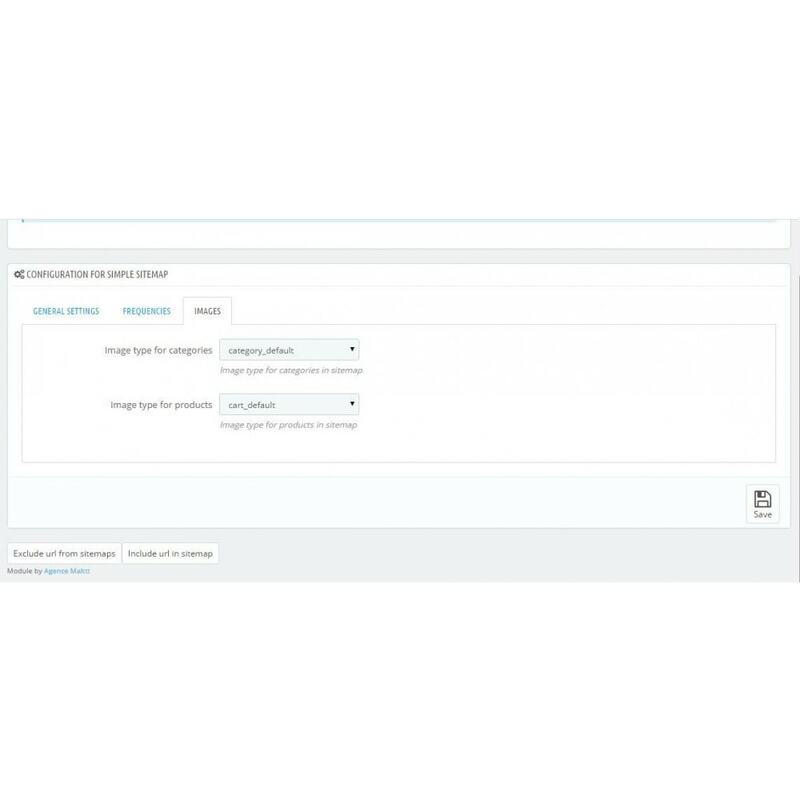 Easily customize the frequency of pages contained in the Sitemap. Automatic priority management is performed, calculated based on website updates. It's necessary to stabilize a SEO / proper referencing in the ruthless world of the web, it will be an ideal and discreet companion, easy to implement. Simple, effective and very useful, this module is what all modules should do : a good job. Sitemaps identified all sections of PrestaShop (products, categories, modules, CMS, rewrited URL's and suppliers). Implementation of Blogging modules within separates (for posts and categories) sitemaps too. 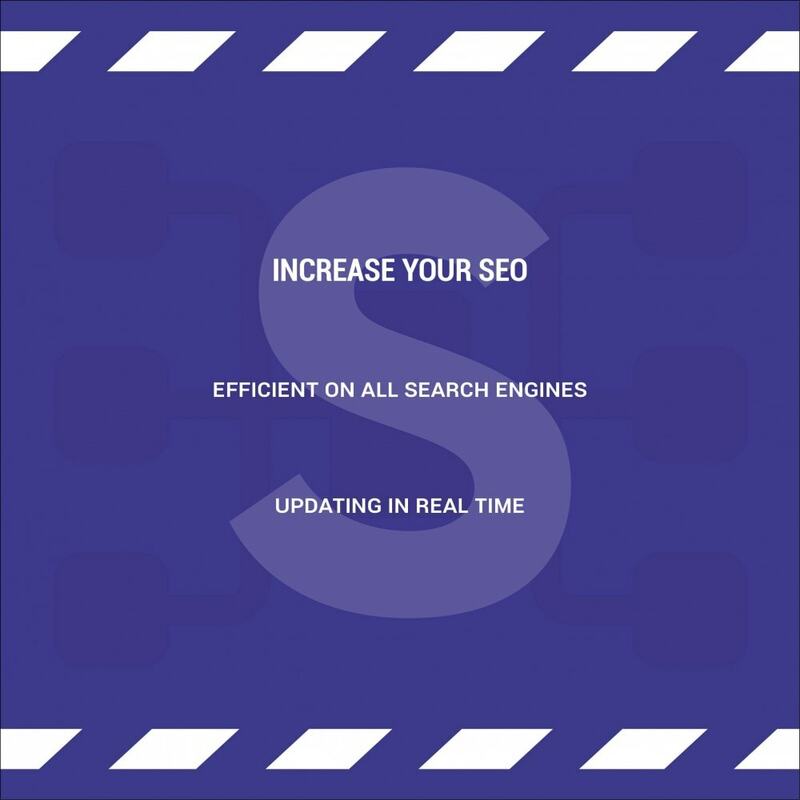 Optimized SEO / SEO (Google / Bing / Yandex ) to make rapid progress your site to the top. Plug & Play : Once installed, it's ready ! Support 24/7 to your every needs ! You have a blog module ? We integrate them (contact us if your's is not already) in the sitemap ! Already included : Prestablog (or Blog), Leoblog, BlogPRO, SimpleBlog, AmazzingBlog, StBlog & AdvancedBlog. 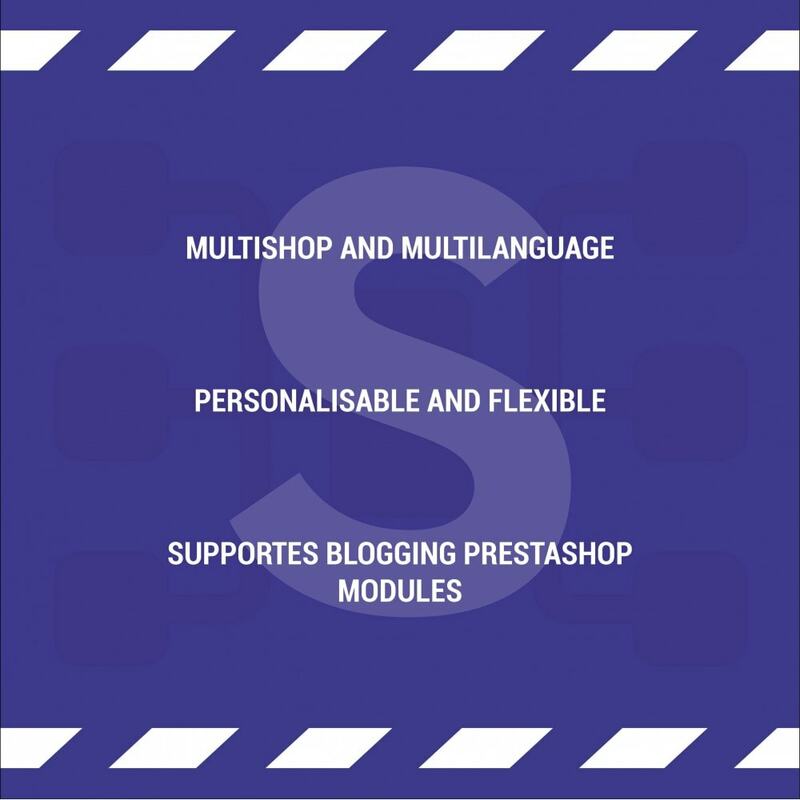 Module is made ​​for single shops as multiple PrestaShop. He will deal one of each without action on your part. 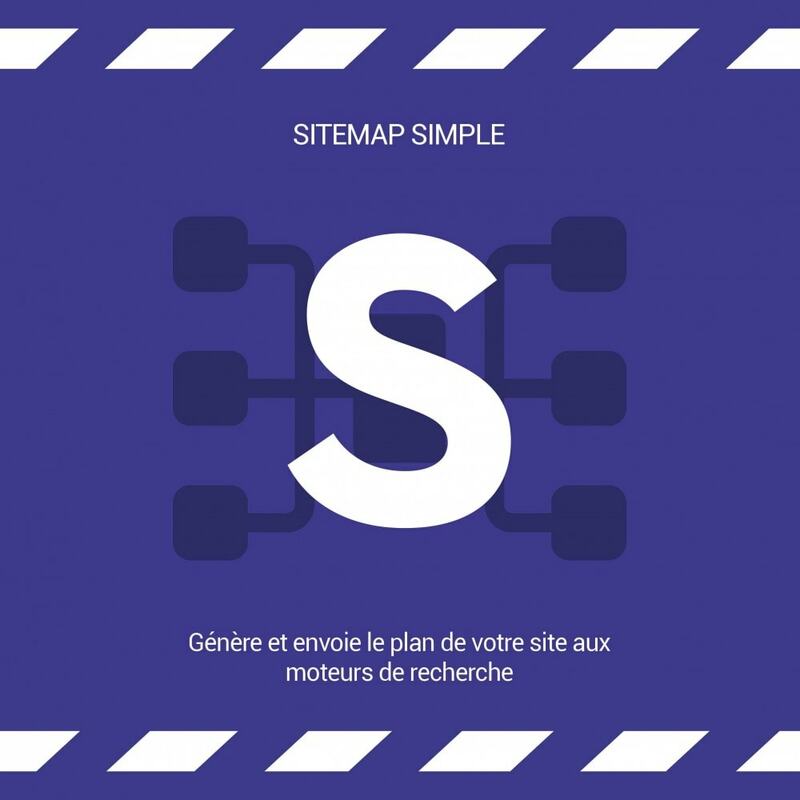 The module allows you to have sitemaps in all languages ​​of each store to easily get your site listed on these languages. Based on recommendations from Google , it includes every type of information (products, categories ...) separately to improve your SEO. Control thechange frequency indicated in each sitemap, and which type you want to be seen by search engines. You can add or remove URL at will too ! Each shop will have an index referencing each sub-section of the sitemap. This google recommendation considerably improves the SEO in the long term. It only use "Module Routes" Hook but it's not forced, you can make it work without it. 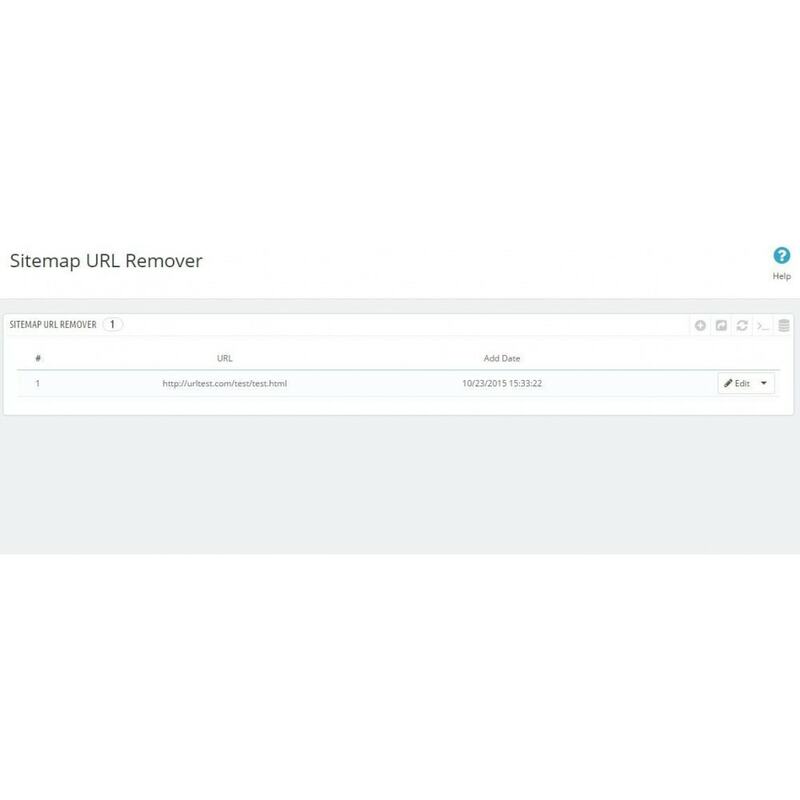 It just simplifies your sitemap URL. They will find you much more easely. Which is a really good things for them no ? This module aims to be compatible with all other Blog modules, however if it's not already the case, just ask us and we will do it in a week. Conventionnal module installation from backoffice. You can setup a cron task to ping all search engines (one cron does the job for all shops) every time you want.